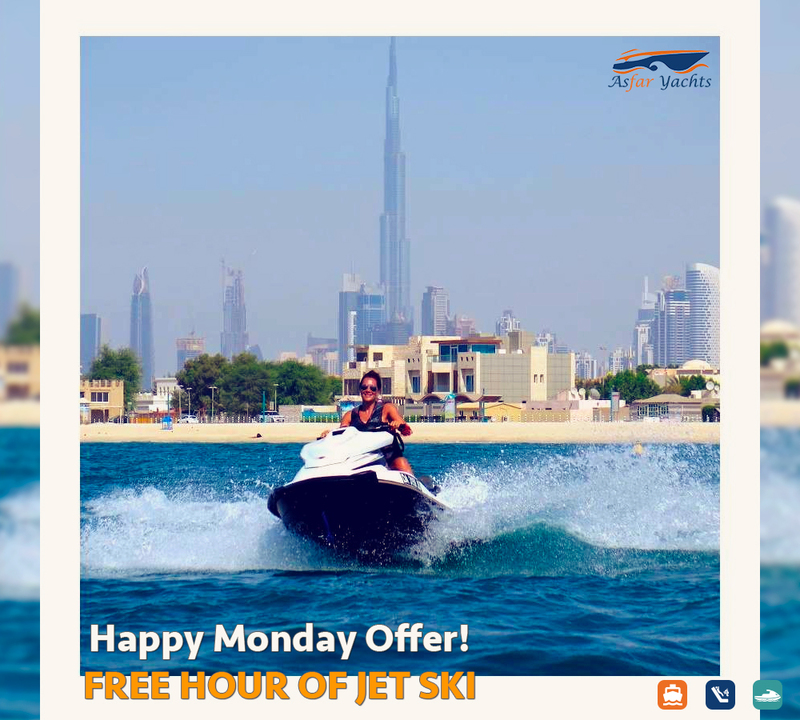 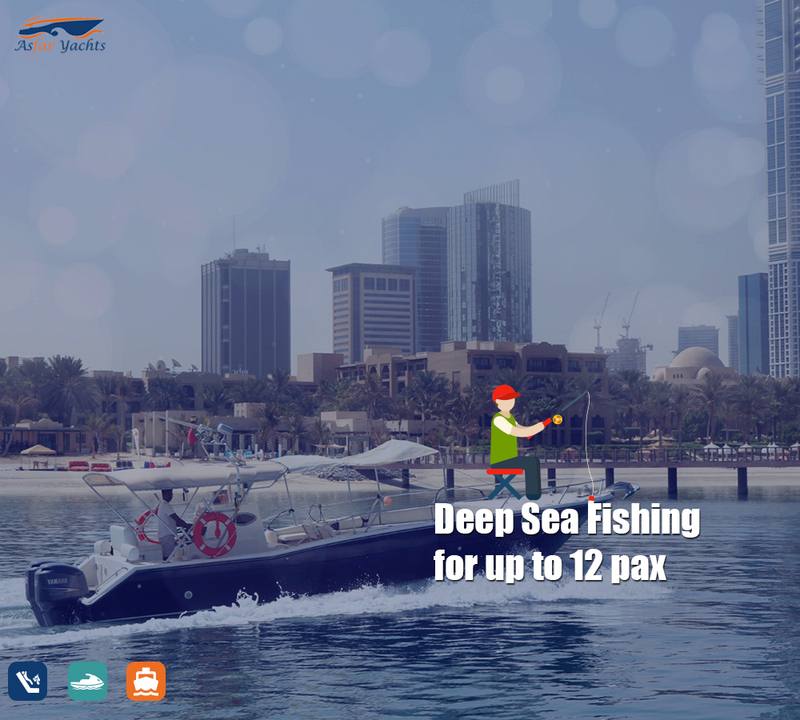 Gliding through the most stunning water of Dubai amid the exotic landmarks will inspire you to show feelings of love, affection, or even friendship with your loved one. 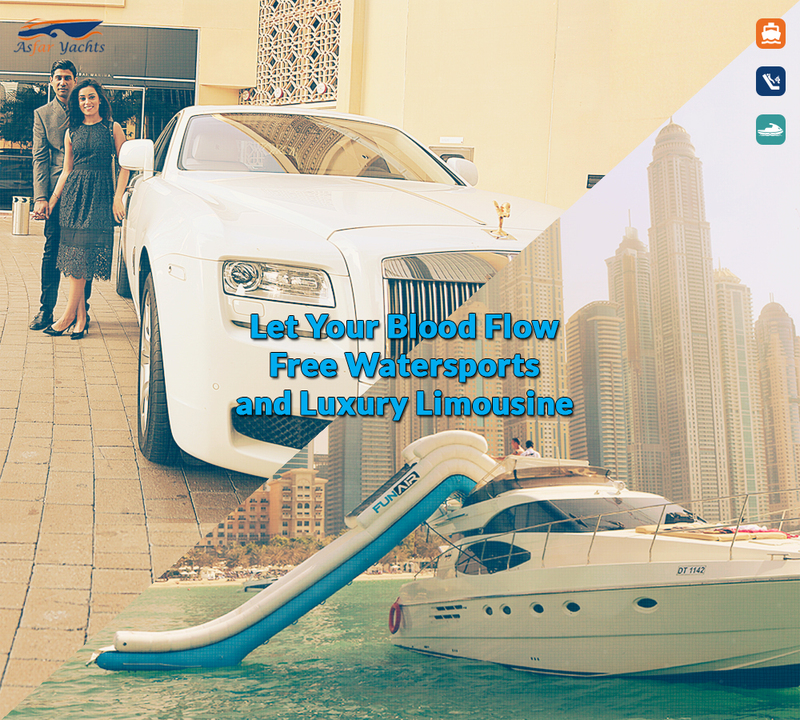 A mélange of romance, nature, and luxury surely will make Valentine’s Day a distinctive memorable event. 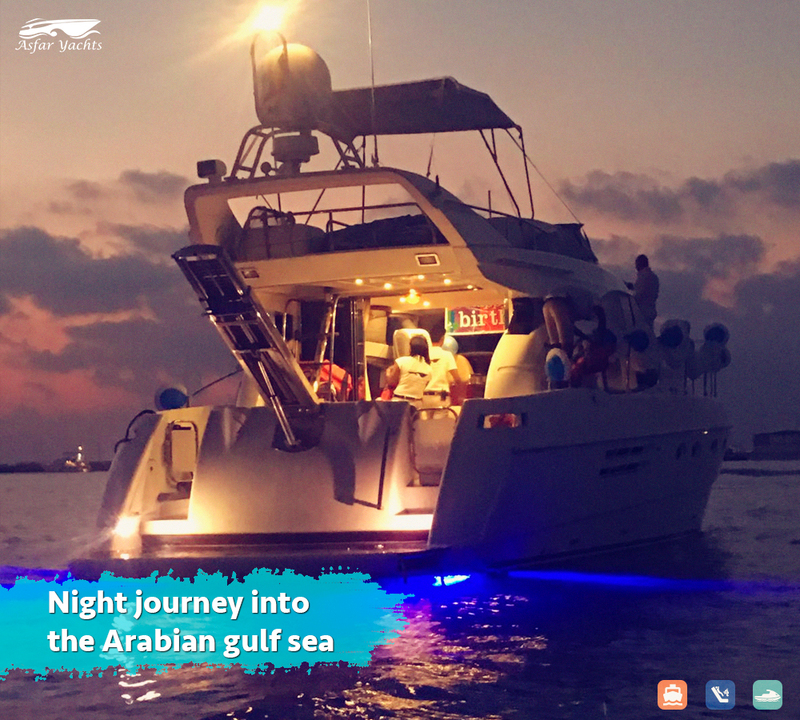 What can be more romantic than being aboard the opulent yachts of Sunrise 52ft and Asfar Three 56ft elegantly decorated along with a heart-shaped cake. 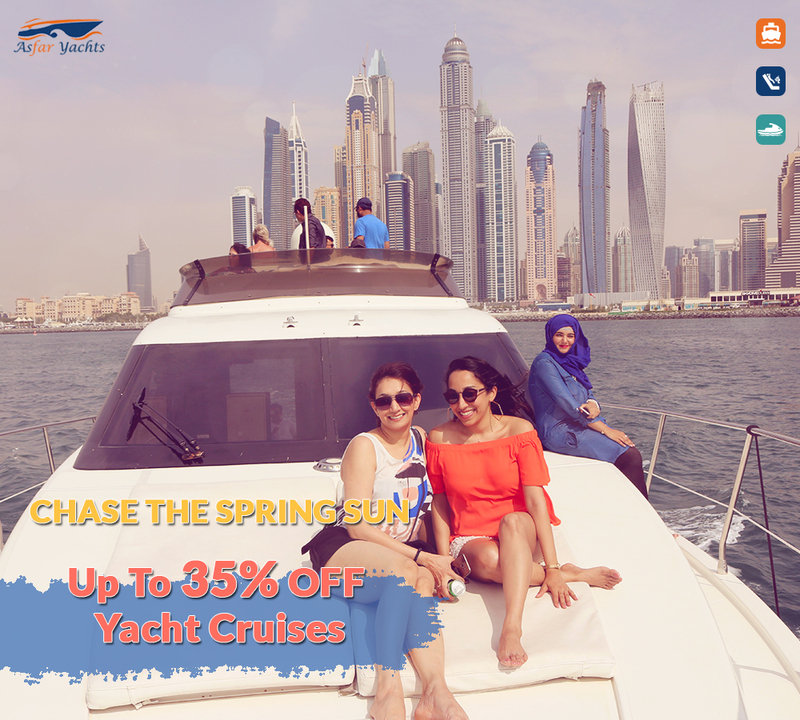 From now on and until the end of February, book a minimum of three-hour cruise on Sunrise 52ft and Asfar Three 56ft and get complimentary pretty decoration of balloons and streamers in addition to a heart-shaped cake. 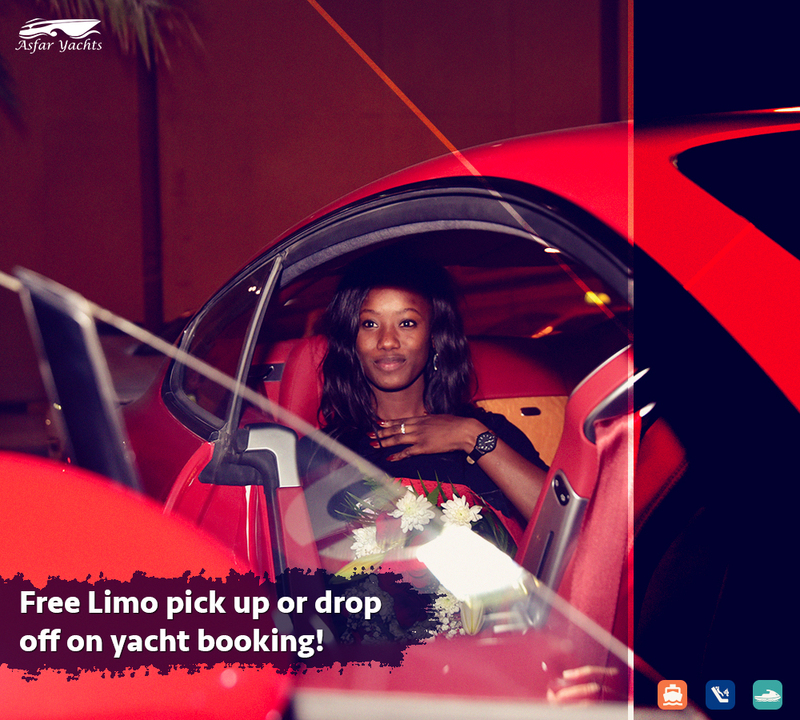 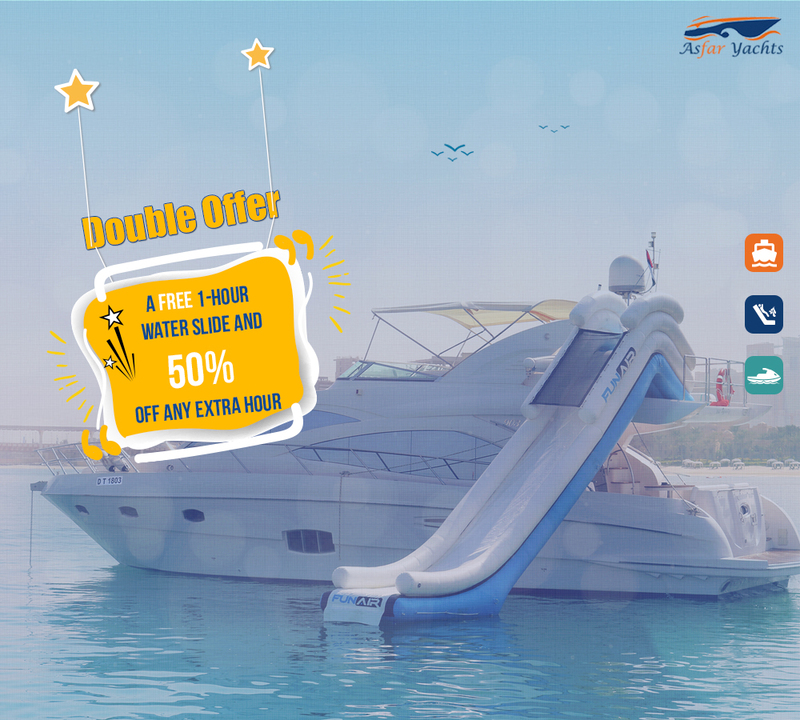 Note: the offer is exclusive to Sunrise 52ft and Asfar Three 56ft.